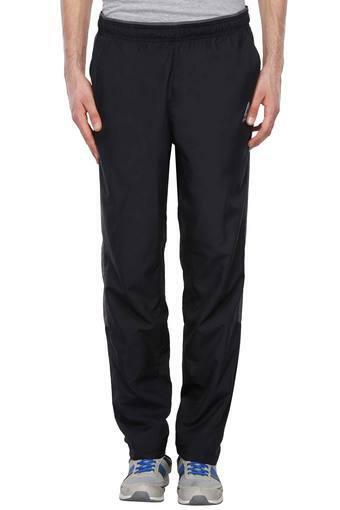 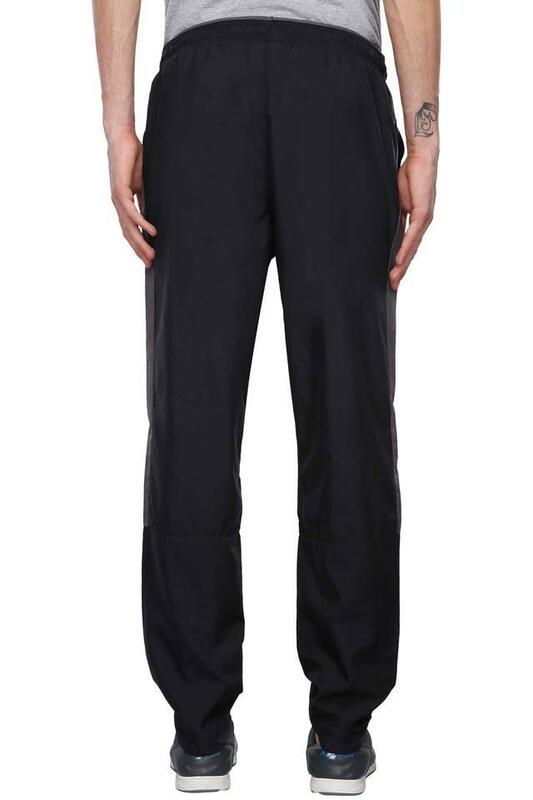 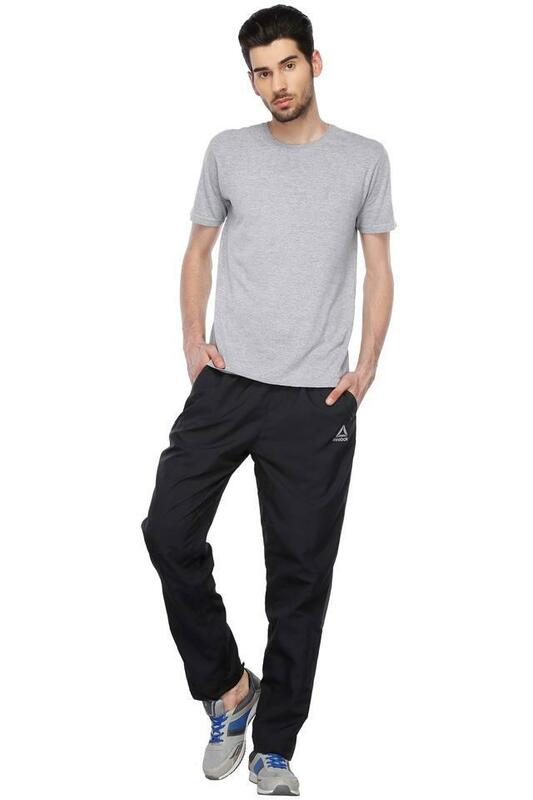 This pair of track pants from Reebok is the perfect combination of comfort and style. Besides, it comes with an elastic waistband, which ensures a proper fit and the two pockets increase its utility. Moreover, crafted from a fine quality fabric, it promises to provide a soft touch to the skin, all day long. Make your jogging sessions more comfortable by wearing this pair of track pants. 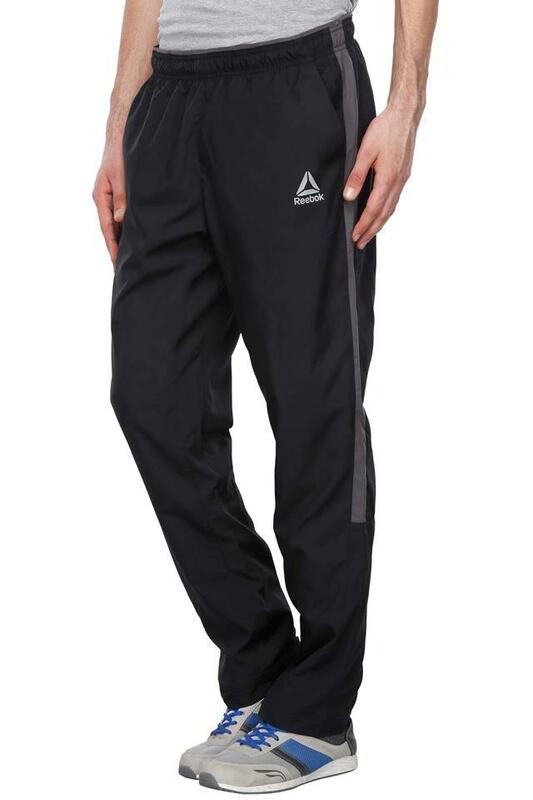 Available in a comfortable fit, the beauty of its overall design is enhanced by the solid pattern it features.